The 101st Observing Programmes Committee (OPC) met on 14–16 November 2017. 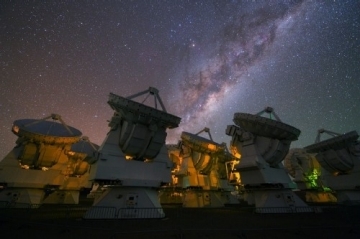 A total of 1000 nights (10-hour equivalent) of Visitor Mode and Service Mode observations were allocated on the VLT/VLTI, VISTA, VST, the 3.6-metre and NTT, and APEX telescopes. The outcome of the time allocation was communicated to the Principal Investigators of the 899 proposals submitted for Period 101 on 21 December 2017. 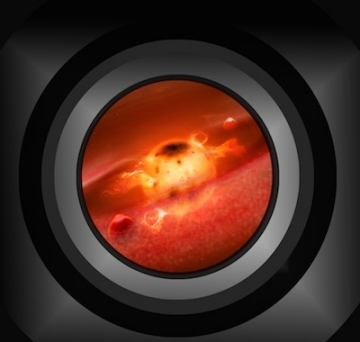 The submission deadline for Phase 2 Service Mode observations was on 1 February 2018. 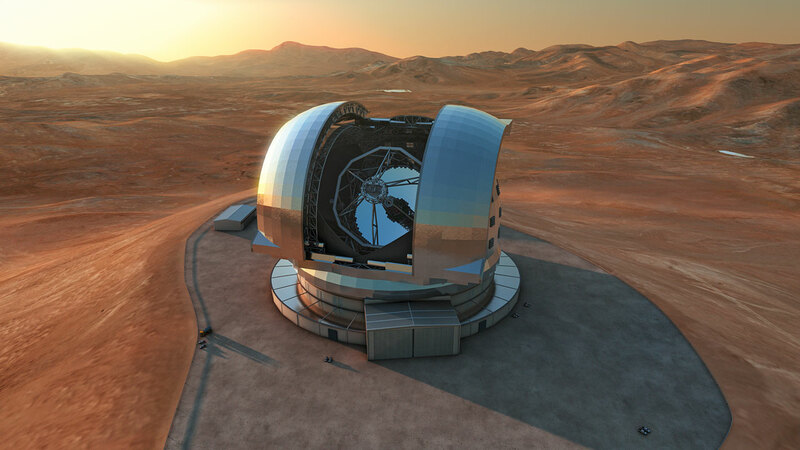 The annual public release of ESO VLT/VLTI instruments data reduction software packages is scheduled for April 2018. Please note that the updated pipeline packages will be released for the following operating systems: Fedora 24–27, CentOS 7, Scientific Linux 7 and macOS 10.10–10.13. In addition to the release of data reduction pipelines in April, some instruments with pipelines under active development have intermediate releases throughout the year. To get announcements of new pipeline releases, please send an email or visit the VLT Instrument Pipelines webpage. 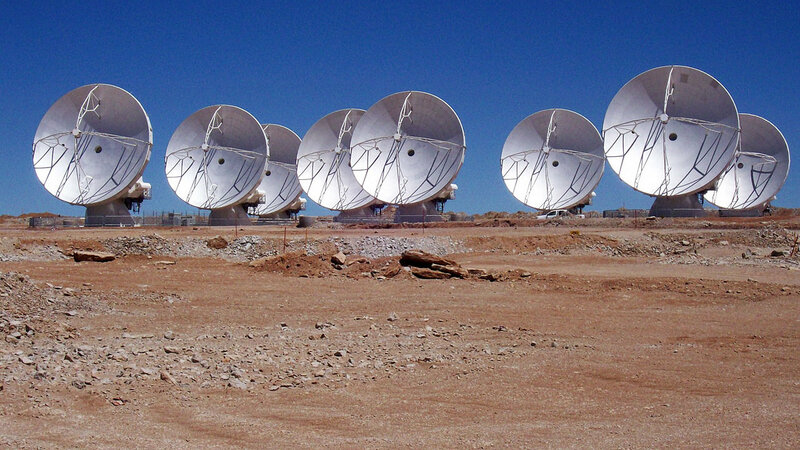 ESO's ground-based observatories located in Chile serve a very diverse astronomical community. 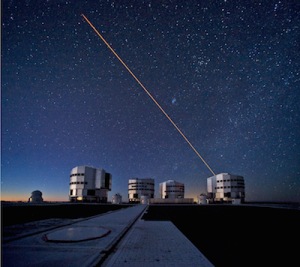 The La Silla Paranal Observatory offers observations with a variety of telescopes, instruments and observing modes and a wide ranging level of user support. 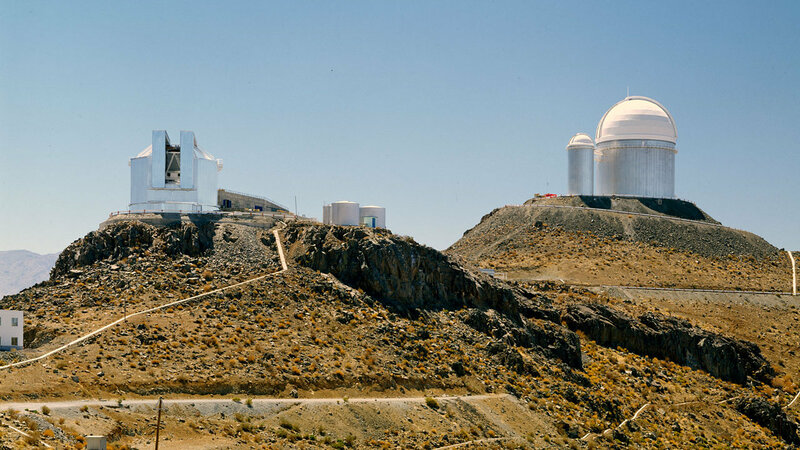 If you are a La Silla Paranal Observatory user and are interested in face-to-face contact with the various support services at ESO, this workshop is for you. The workshop will provide you with all the necessary knowledge to make the most out of ESO data and thereby provide a strong momentum to your science. Further details are available below and via the workshop website, which also has a preliminary programme. 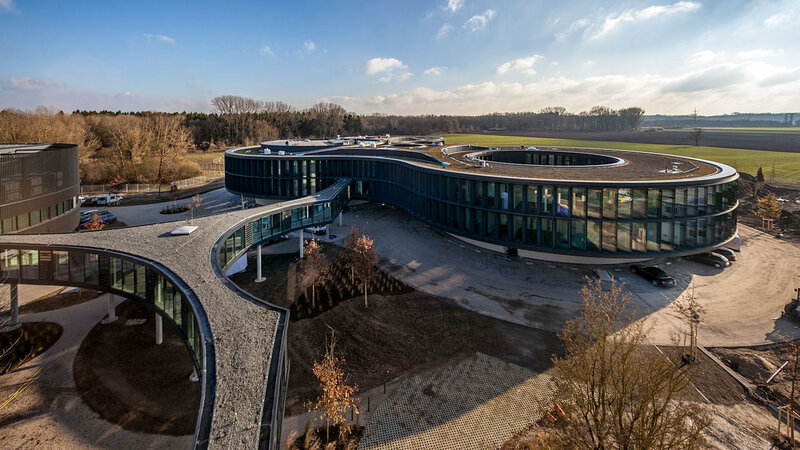 The ESO/NEON School is preferentially tailored to PhD students, advanced MSc's and early PostDocs. During two weeks of intense work the participants will have the chance to have hands-on experience of the full cycle from proposal preparation to data reduction. 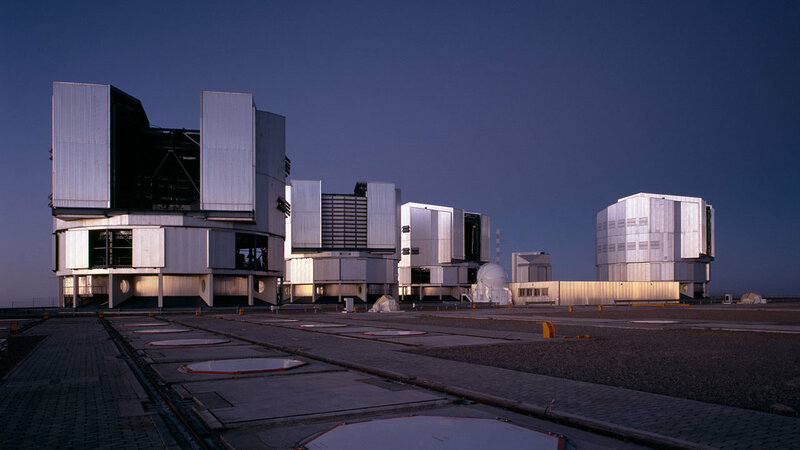 Students will have lectures on the basics of observing techniques and how to prepare observations for ESO telescopes in Santiago, and then go to the La Silla Observatory for three nights of observations with the NTT and Danish 1.54-metre telescopes.